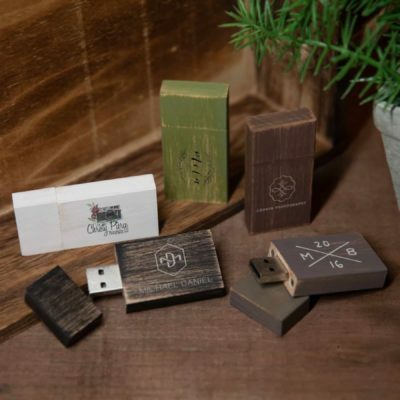 When you choose to deliver your images to your clients in our Earth Tone Textured Flash Drive Box you can stand back and let the box do all the work. Understated style. Subtle sophistication. 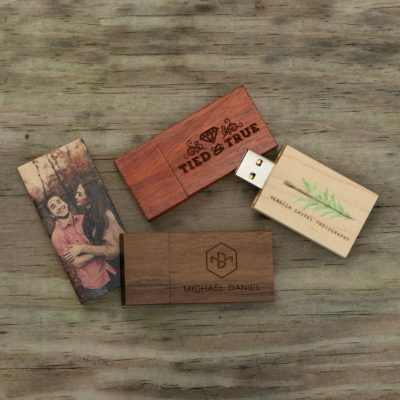 When you choose to deliver your images to your clients in our Earth Tone Textured Flash Drive Box you can stand back and let the box do all the work. Constructed entirely of textured paper board, these boxes are resoundingly sturdy. 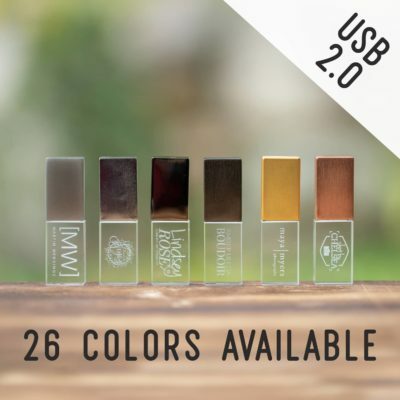 The color palette, derived from nature’s more subdued colors, is pleasing to the eye and can easily complement your client’s existing brand or event color scheme. 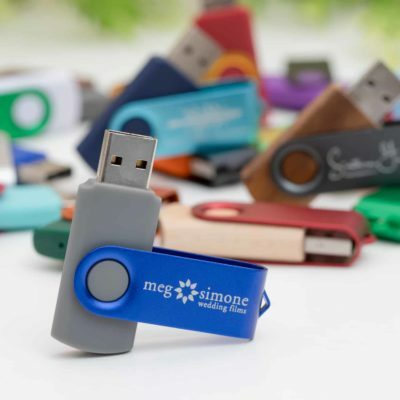 A hinged lid can be customized with a personal sentiment, client’s names or your logo with our laser engraving process. A sleek and discreet mini magnet is built into the flap of the lid, so when in the closed position it finds its mate built into the front of the box, allowing for a trustworthy close.